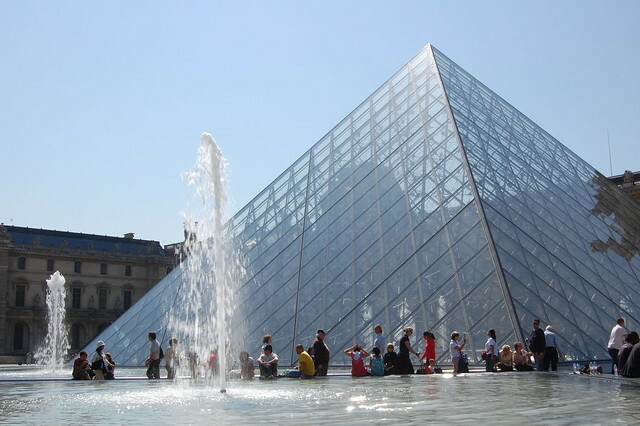 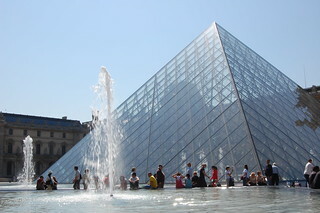 The Louvre museum is one of the biggest museum in the world with 210 000m2 area. 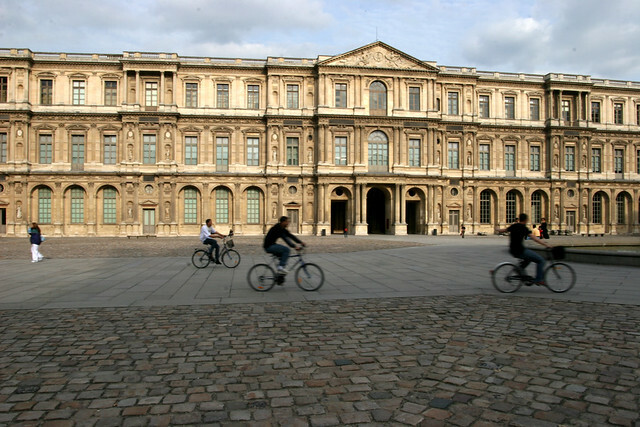 It is a museum AND an historical building (Royal house in the past). 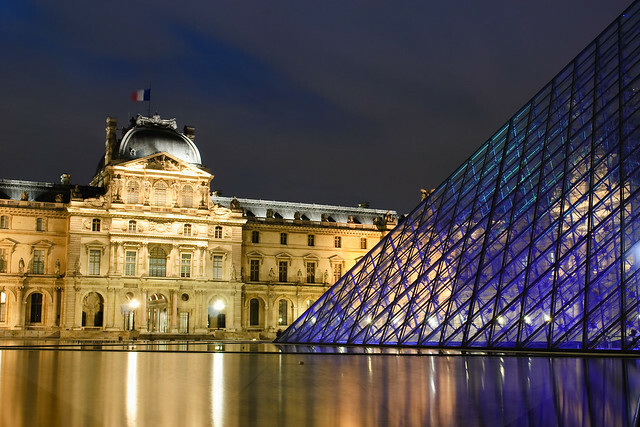 Located on the right bank of the Seine, it presents thousands of objects from prehistory to the 21st century. 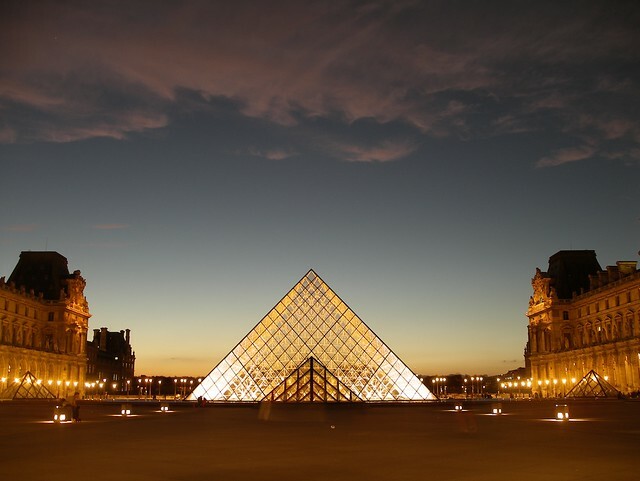 Some known objects are Venus de Milo and Mona Lisa ("La Joconde"). 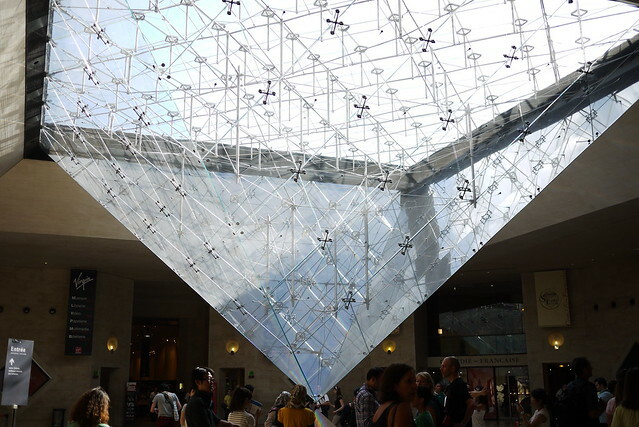 Un musée très complet au coeur de Paris!